November 29 is #GivingTuesday and there are a myriad of ways to channel your energies toward helping others. Yoga Reaches Out is the non-profit of the month at SusanReynolds.org. All proceeds from yoga and mindfulness classes at The Space@ABC Legacy will go toward YRO’s #GivingTuesday campaign. 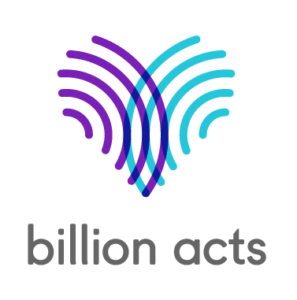 Billion Acts of Peace has a challenge that allows you to join an existing cause or create your own in their November Take The Challenge. Here is another fantastic way to channel strong emotion into positive change. Pro-Women, Pro-Immigrant, Pro-Earth, Pro-Equality Organizations in need of support. 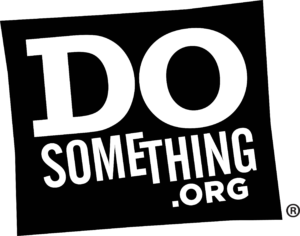 These groups work to fight for the rights of our most vulnerable populations, and ways you can volunteer or donate to make sure they are able to work harder than ever.